Austroads will soon update seven Parts of the Guide to Traffic Management (AGTM) following a Safe System review. The AGTM provides guidance for practitioners involved in traffic engineering, road design and road safety, and influences the treatments used on Australian and New Zealand road networks. The publication of the seven updated editions will address the priority gaps identified in the review and presents an opportunity to better integrate Safe System into traffic engineering and management activities. 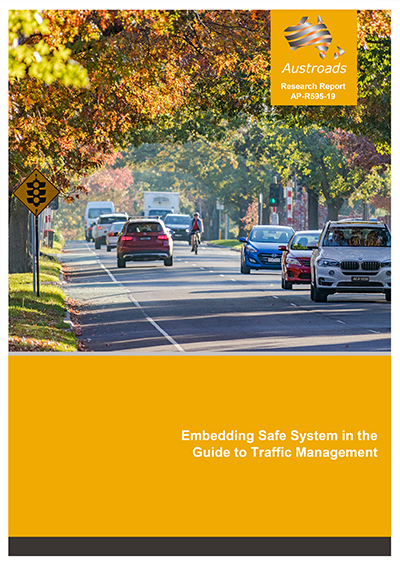 The report Embedding Safe System in the Guide to Traffic Management details the outcomes of the review. The project considered the outcomes of more than 20 recent research reports to develop the new and revised Guide content. The following Parts of Guide to Traffic Management are currently being updated and new editions will be available February 2019.